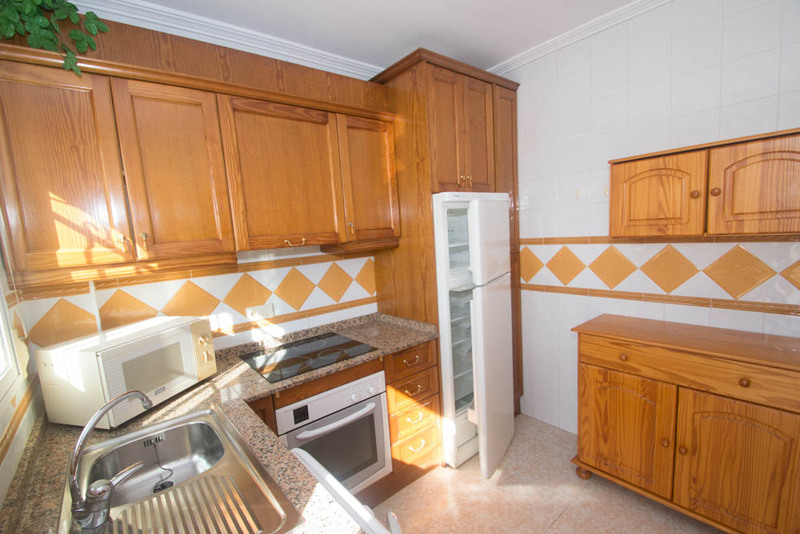 113.000€ Expenses and taxes not included. 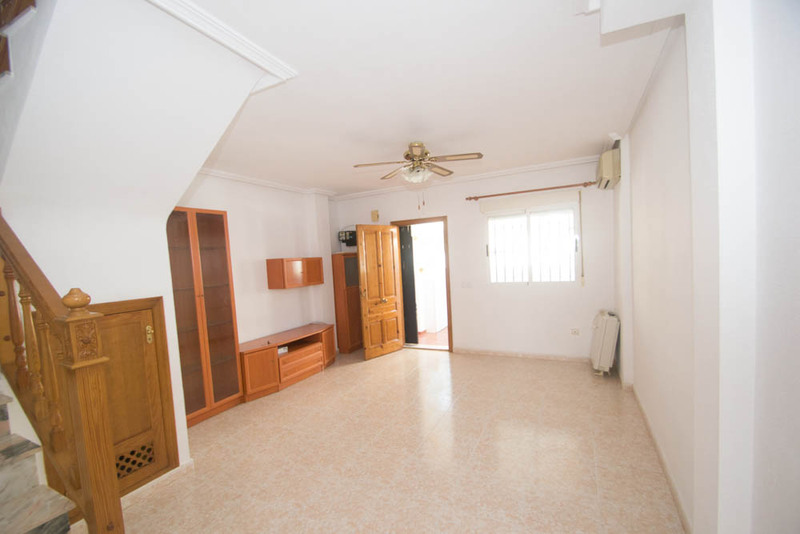 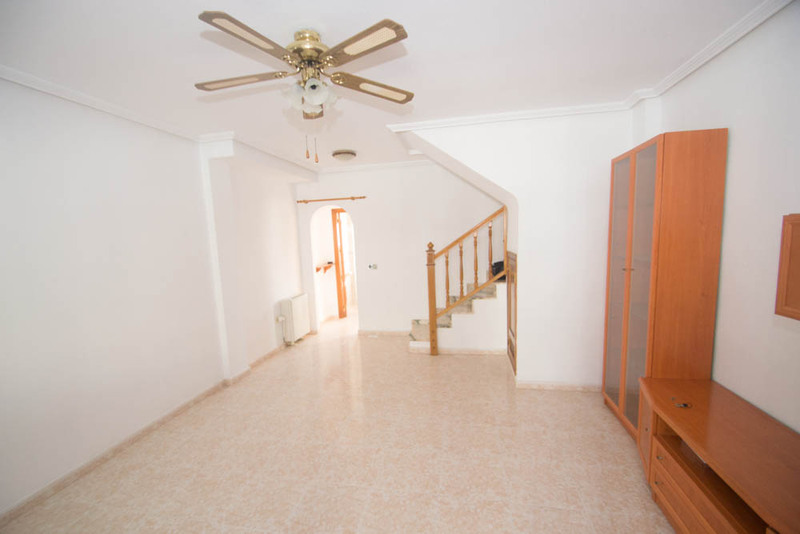 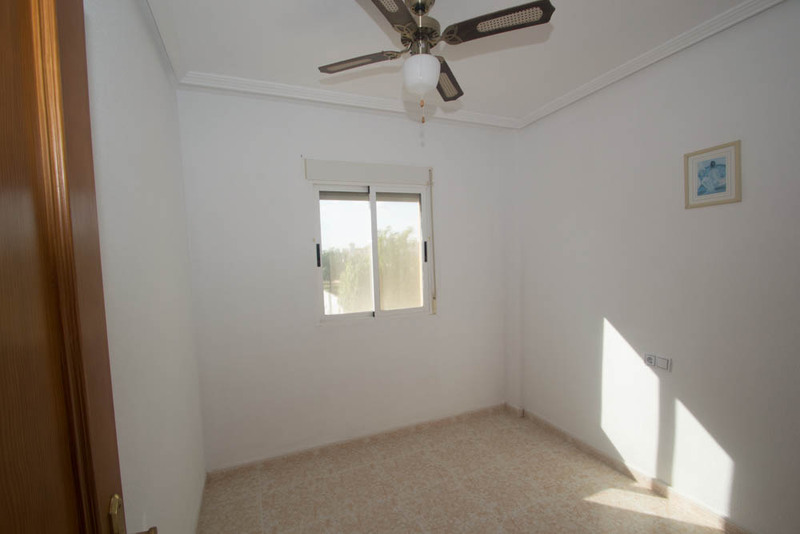 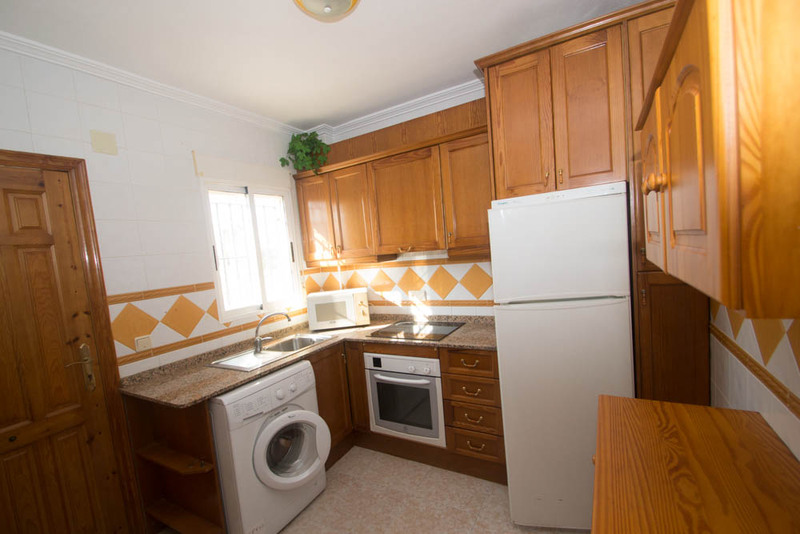 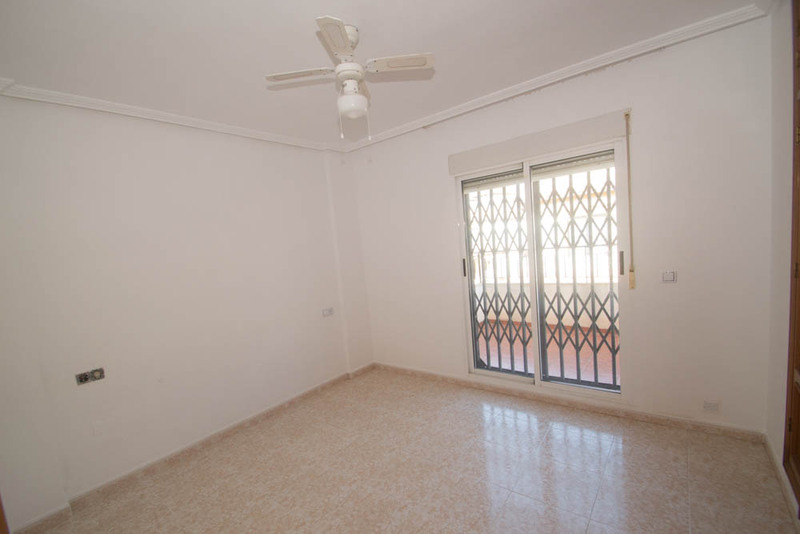 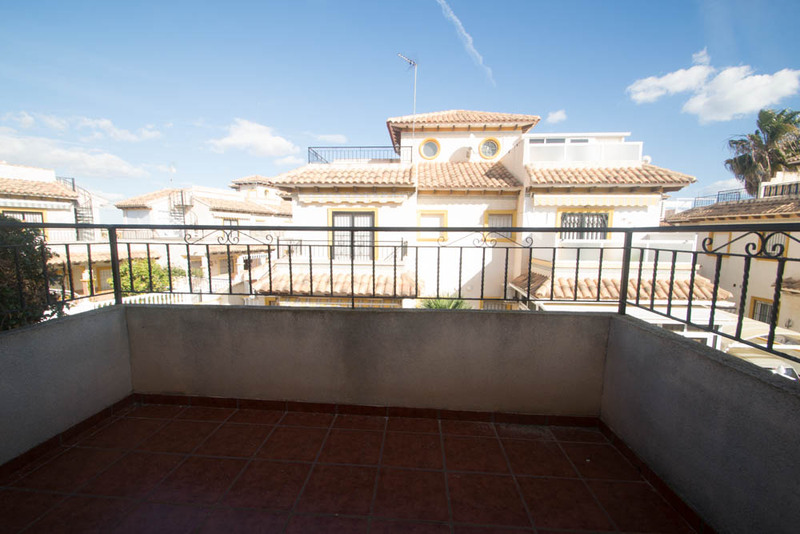 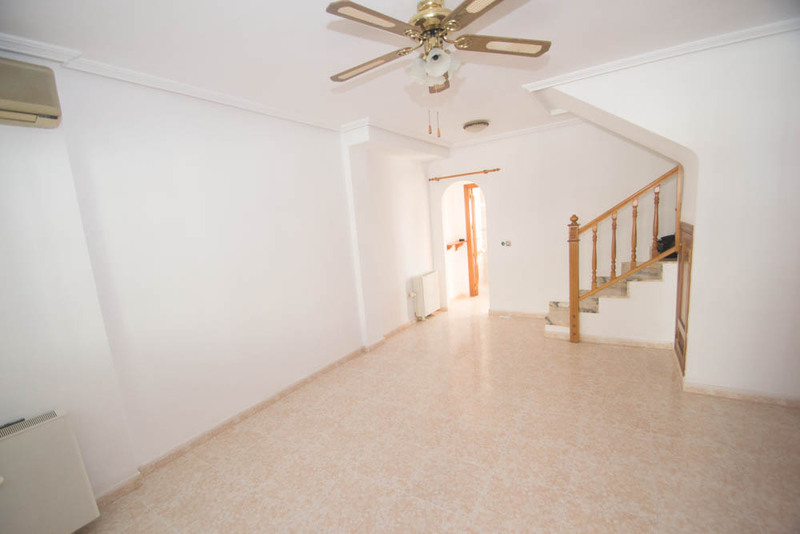 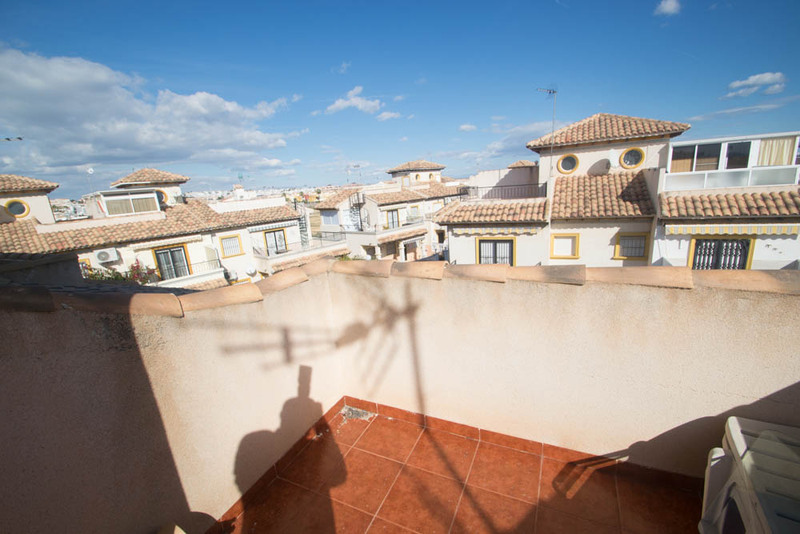 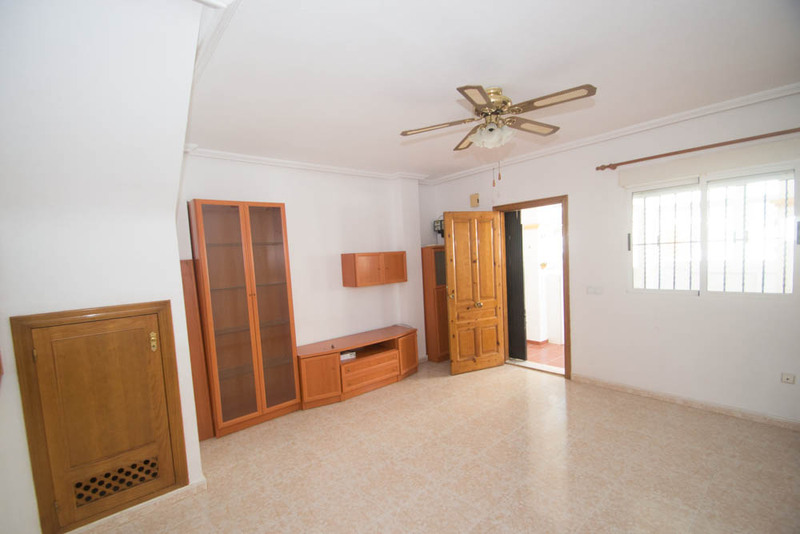 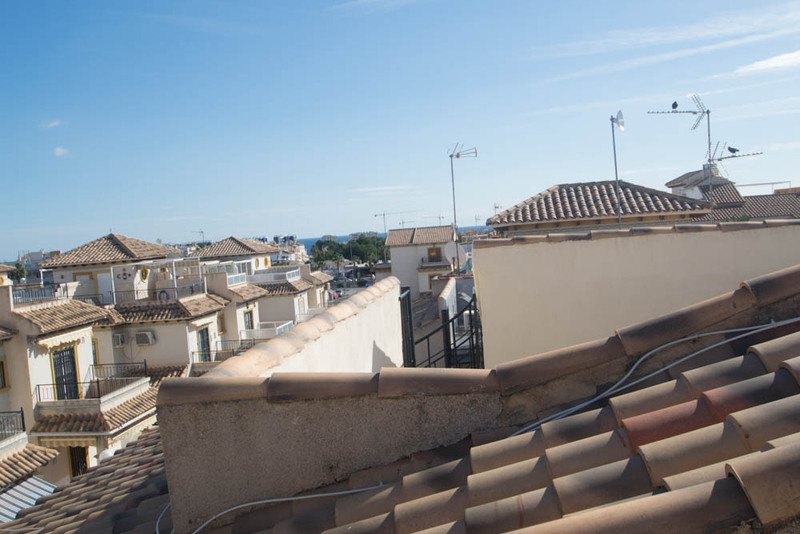 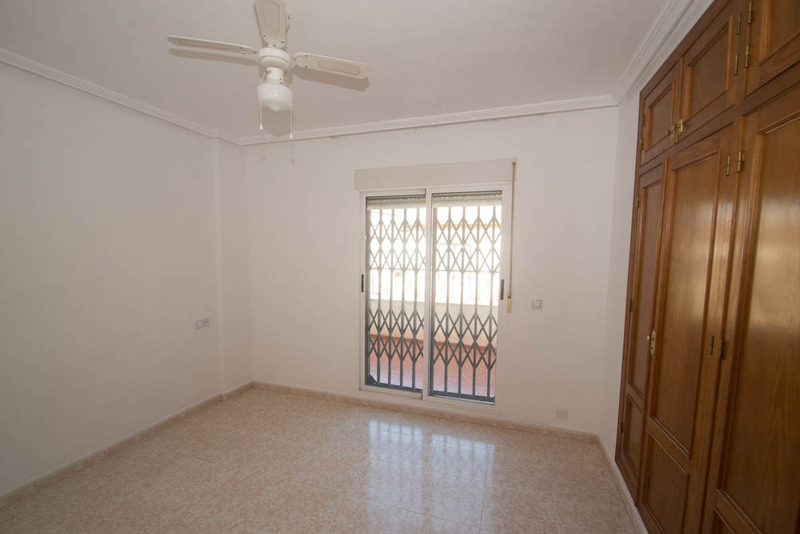 Terraced house located in the well-known area of Punta Prima between the towns of Orihuela Costa and Torrevieja, an area surrounded by all services and just a few minutes from the beach. 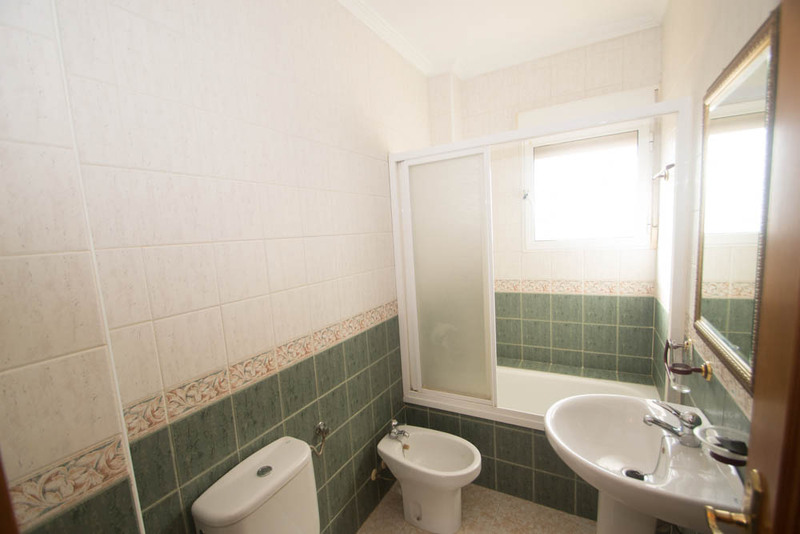 This property is distributed over 2 floors with a front garden with a glazed porch and a rear garden of 25m2 with south orientation, inside on the ground floor there is a living room, kitchen and bathroom. 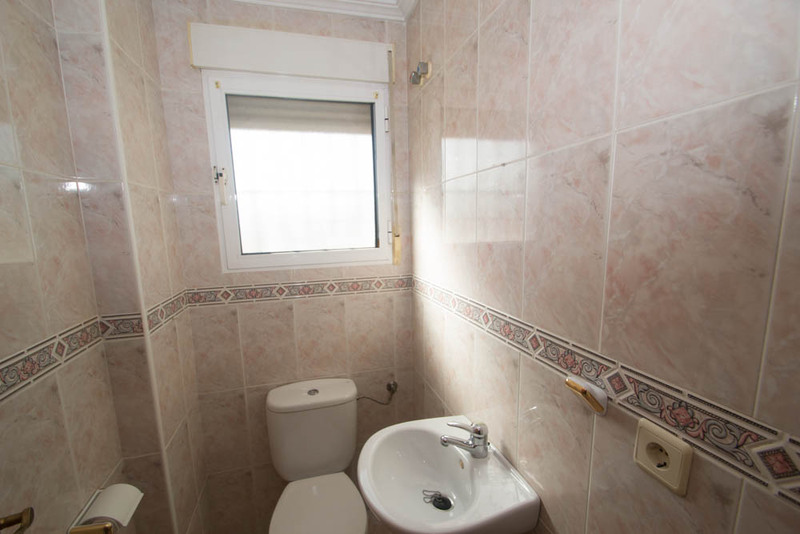 On the second floor there are two double bedrooms and a bathroom. 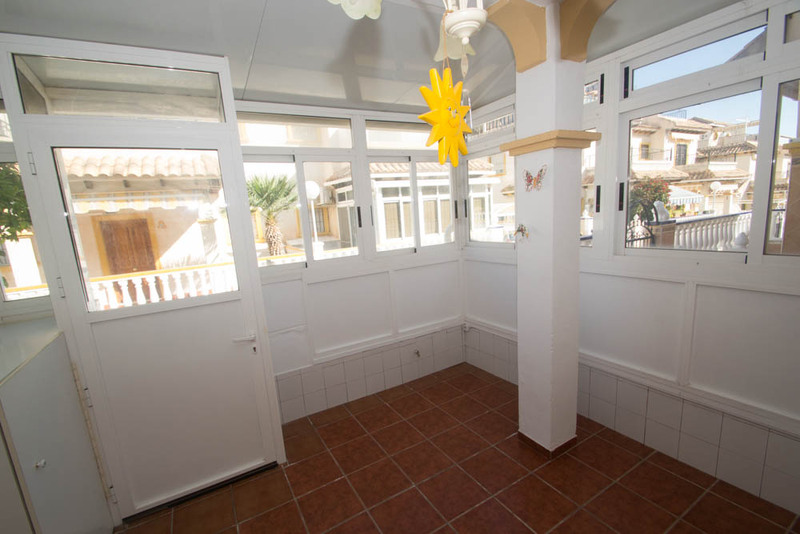 It has a terrace of 13m2 and solarium of 8m2. 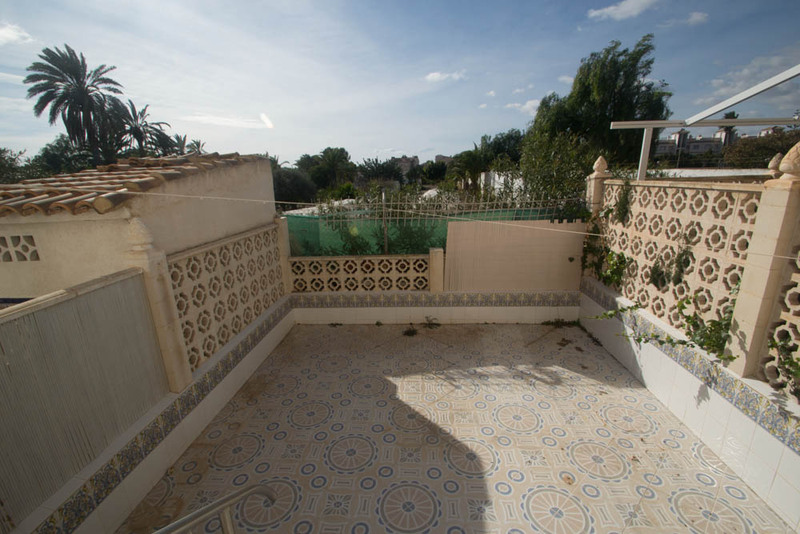 The house is part of an urbanization with communal pool and garden areas.